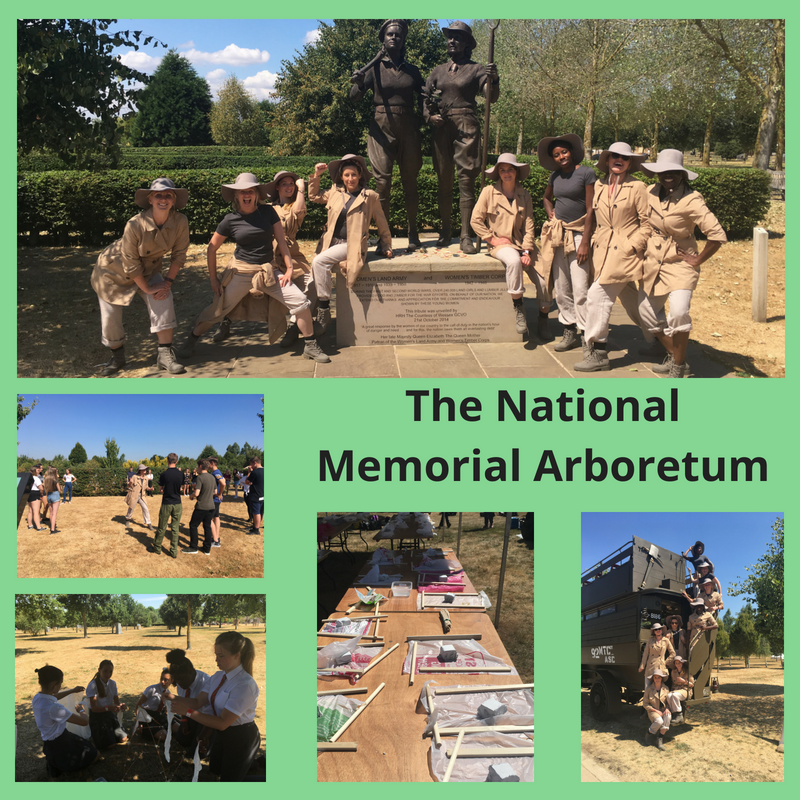 A ‘Thank You’ Day was held at the National Memorial Arboretum to celebrate the contribution of the 1914-1918 generation 100 years on from the end of the First World War. The aim of the day for the venue was to host around 750 young people across the Arboretum site, giving them insight into the wartime contributions of a whole range of different groups from Land Girls to Indian soldiers, from bus drivers to ship designers, whilst also giving them a fantastic day of fun. 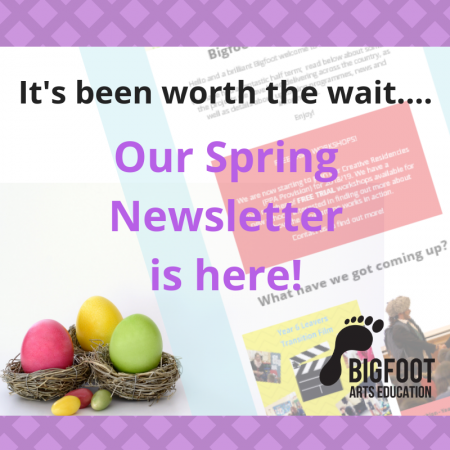 Bigfoot sent 20 facilitators to the day. In Art sessions, the young people made tiles and willow wigwams reflective of the ‘dazzle camouflage’ geometric patterns used by battleships to protect themselves from enemy fire. 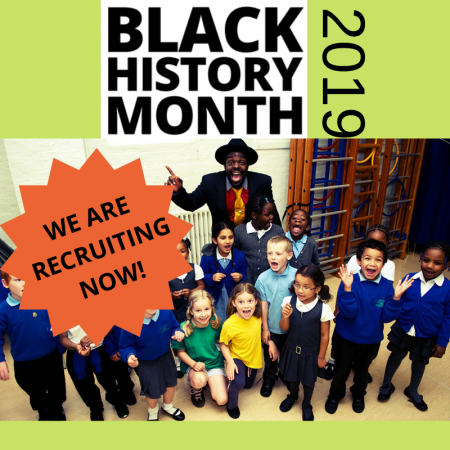 In Music, the young people were given inspiration from a number of famous faces during World War One, and asked to create and perform their own spoken word piece responding to this. In the Drama sessions, the young people met facilitators in full Women’s Land Army costume and were put through their paces, as well as exploring reasons why women joined the ‘Land Girls’ and what influence their trailblazing has had on the generations that came after them. The day itself was incredible! 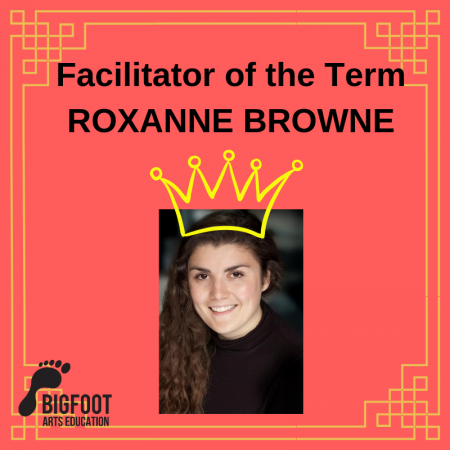 Through blazing heat and any obstacles thrown at them Bigfoot’s facilitators were a great example of how our work engages young people and catches their imagination whilst simultaneously opening up new elements they may not have known of before.